The following general topics are defined for the conference, but te Call-for-Papers includes a category for open submission in case authors feel they have an important paper which doesn’t fit in the pre-defined topics. For the conference we will use the submission module of the Journal of Science and Cycling. The papers will be reviewed in this module and after the conference the abstracts will be published in a special issue of the journal. Please note that authors can still make adjustment to the submitted documents. Authors will be informed later when the document has to be final for publication. b. Go to your profile (if you don’t have one you have to register first). c. Make sure that in your profile under roles you click on author. Poster presentation or oral presentation? In the submission system you cannot indicate if your abstract is for an oral presentation or a poster presentation. 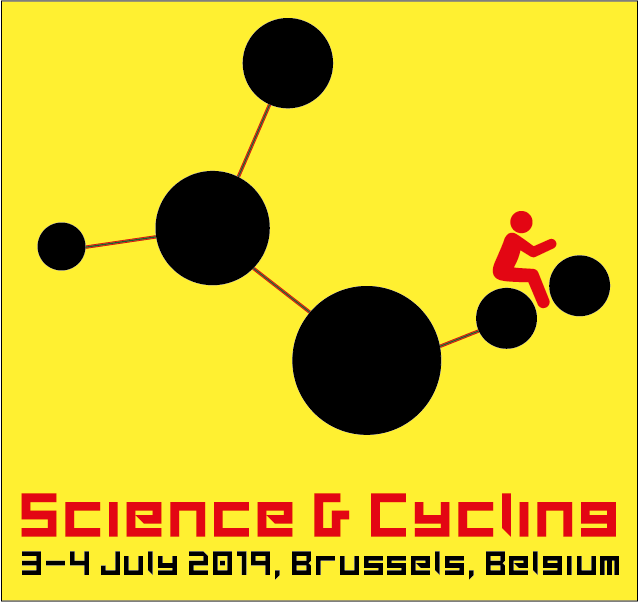 In case you want to be considered for a poster presentation please sent us an email (info@science-cycling.org). If you want to be considered for an oral presentation there is no action required.